The number 17 is my favorite number. For as long as I can remember it has always been my choice when needing to pick numbers. It also has some personal significance in my life as well. My wife was born on the 17th and we were married on the 17th. For most people the number 7 is their lucky or favorite number. But did you know that 17 is the 7th prime number. So I would say its 7 times more lucky than 7. 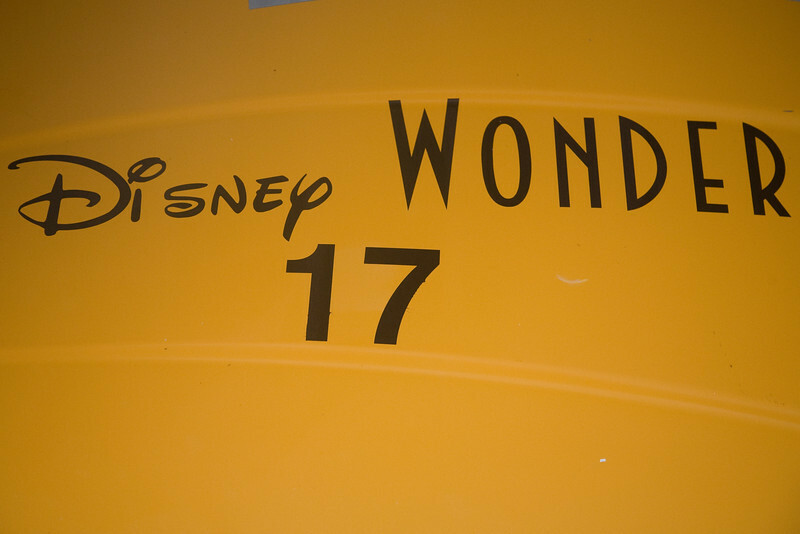 17 is also the sum of the first four primes. Shakespeare wrote 17 comedies (in the 17th century). Hamlet reigned for 17 years. Beethoven wrote 17 string quartets. The first of Händel's Water Music took place on July 17, 1717. I could go on about the wonderful properties of the number 17 but will stop since it will probably bore most people. For several years I have been taking photos of 17 in its many forms. I currently don't have any plans for this project, but I have reserved www.17photos.com just in case. What is your favorite number?